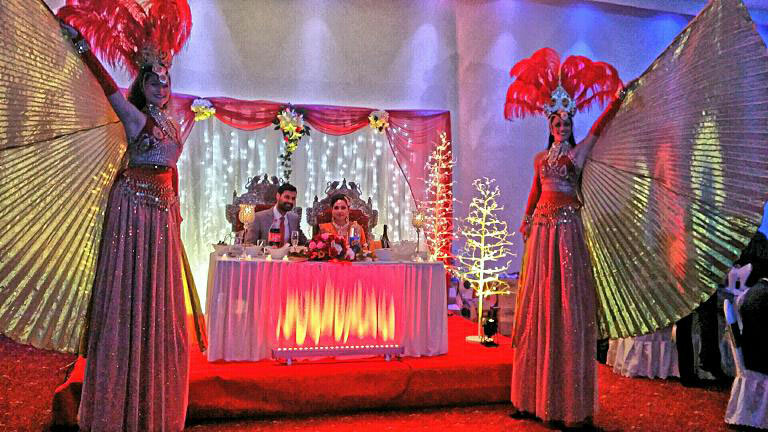 Looking for Bollywood dancers in Birmingham? 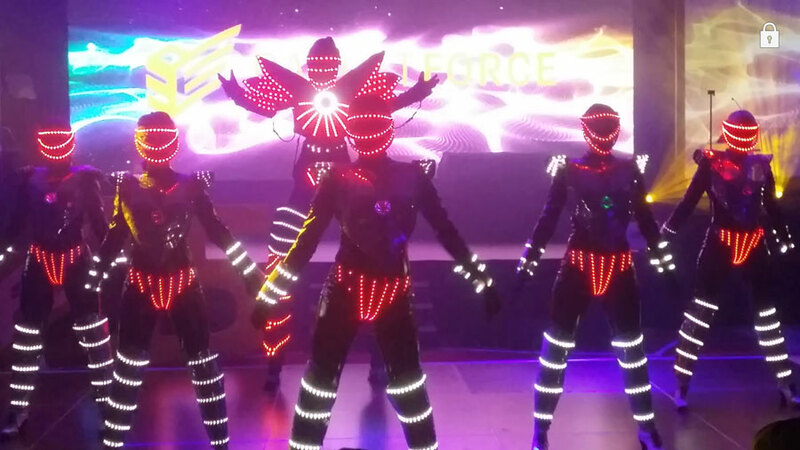 This group of professional dancers provide a traditional performance choreographed to authentic Asian music with a fusion of current modern sounds. 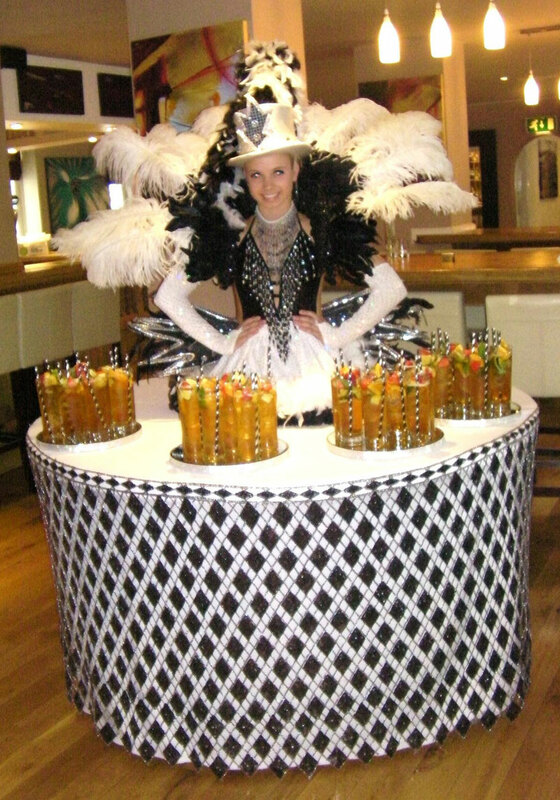 This stunning show can be brought to your venue or special event with anything from 2 to 20 dancers. 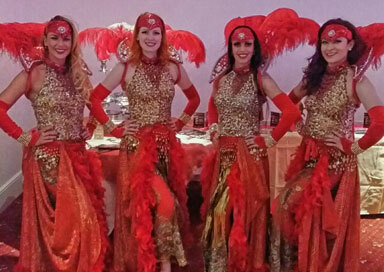 The Birmingham Bollywood dancers will wow your guests with a beautiful floor-show with Bollywood's big screen glamour and have toured around the UK and abroad with this show. 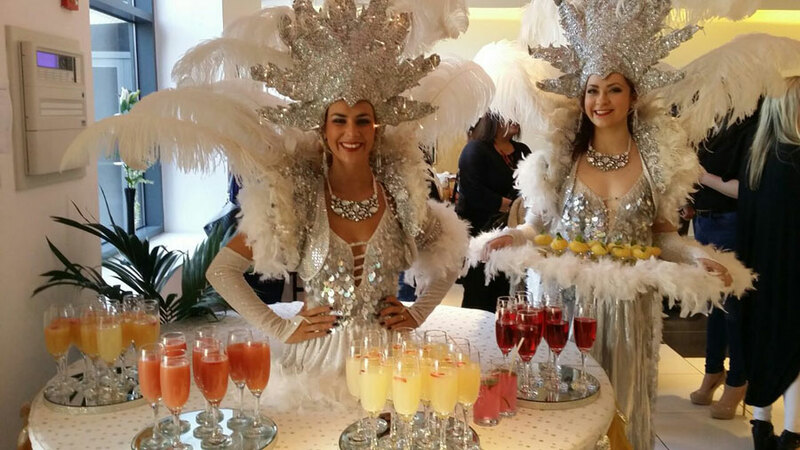 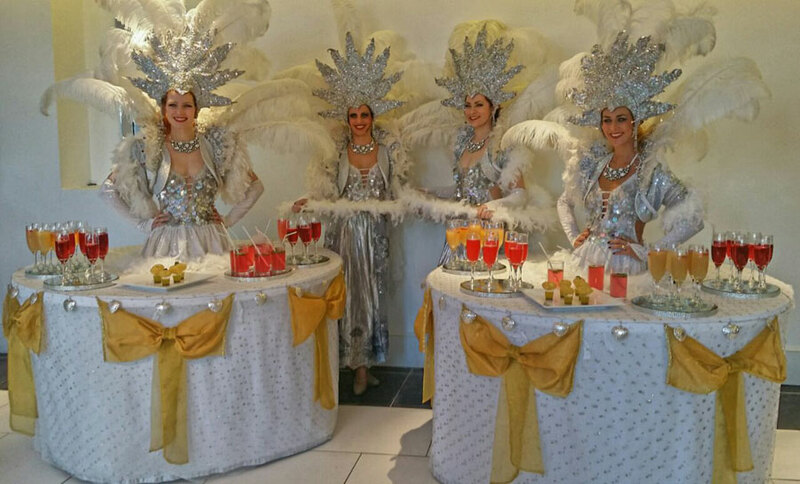 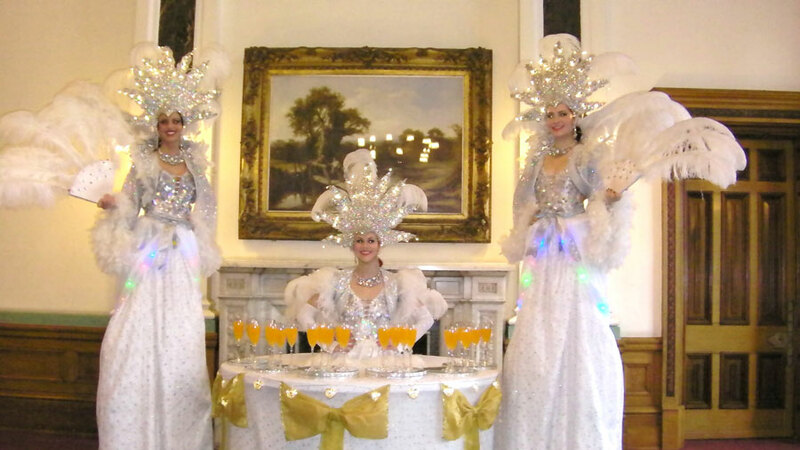 They have provided stunning shows for TV productions, Asian award ceremonies and for the Asian wedding industry and will be dressed in beautiful Indian costumes that will bring the dance floor to life with a festival of colour and light. 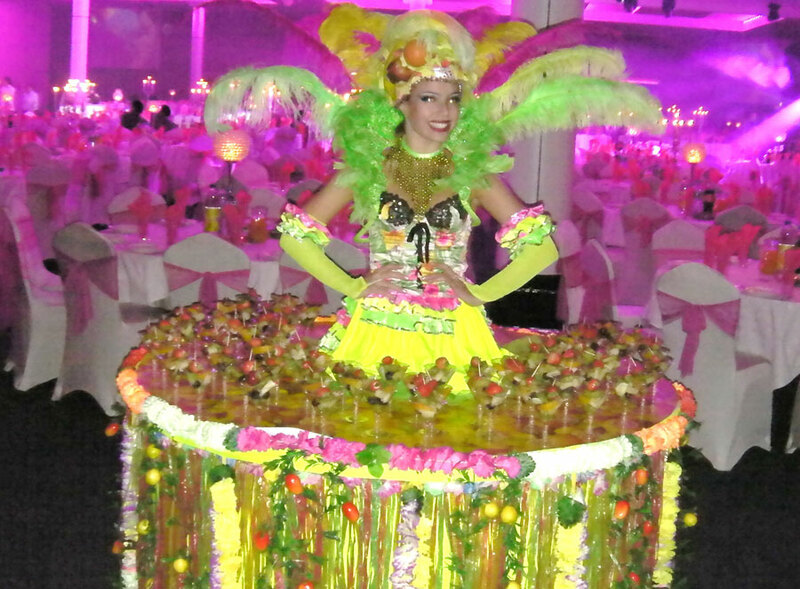 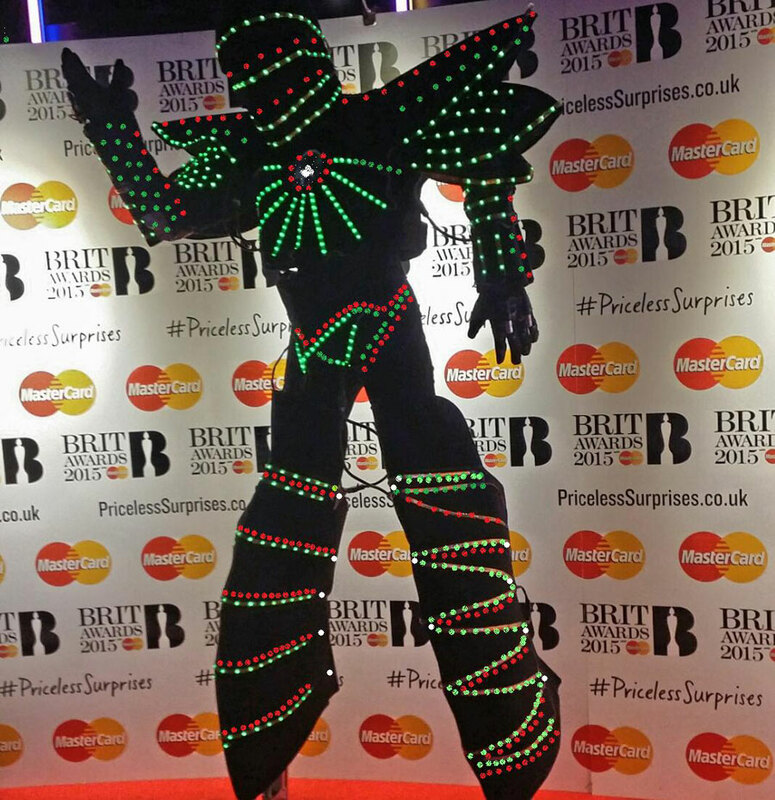 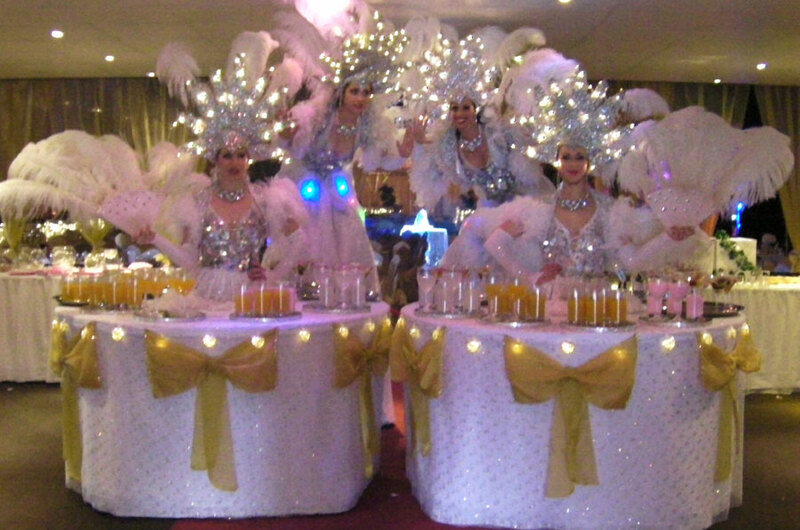 They can also offer special LED lit costumes adding that extra wow factor. 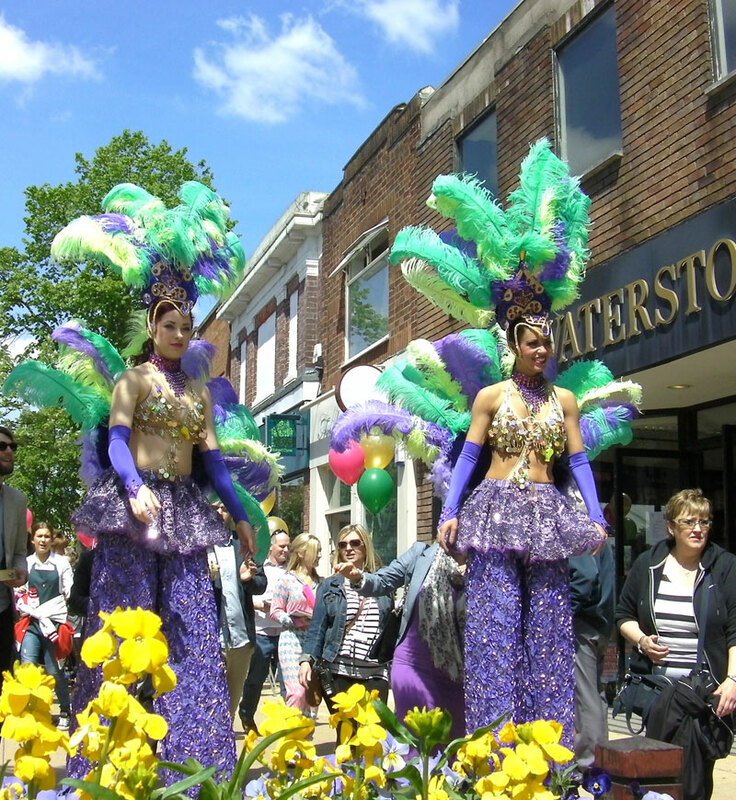 Guide price is for 3 dancers in the Birmingham area - dancers are happy to travel further afield. 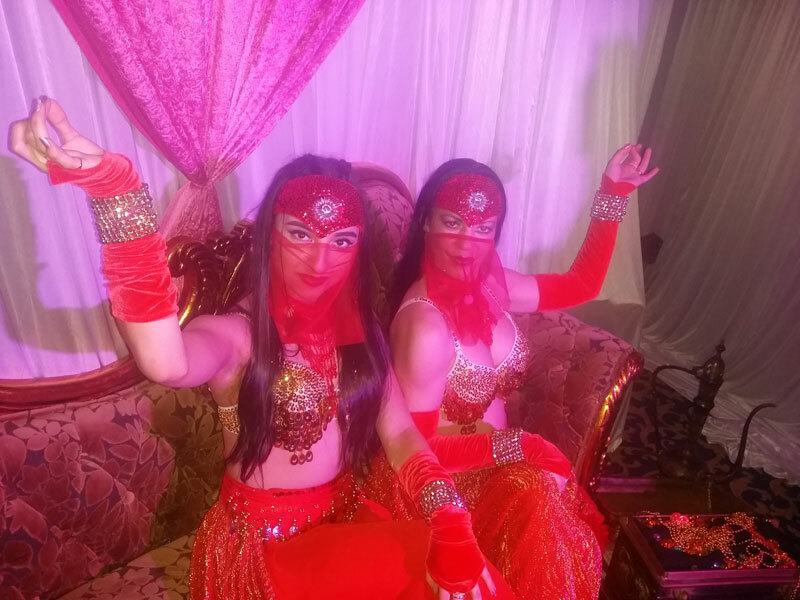 These girls are the ideal option for Bollywood themed entertainment as once you have booked the dancers they can also offer a range of extras when they are not dancing.